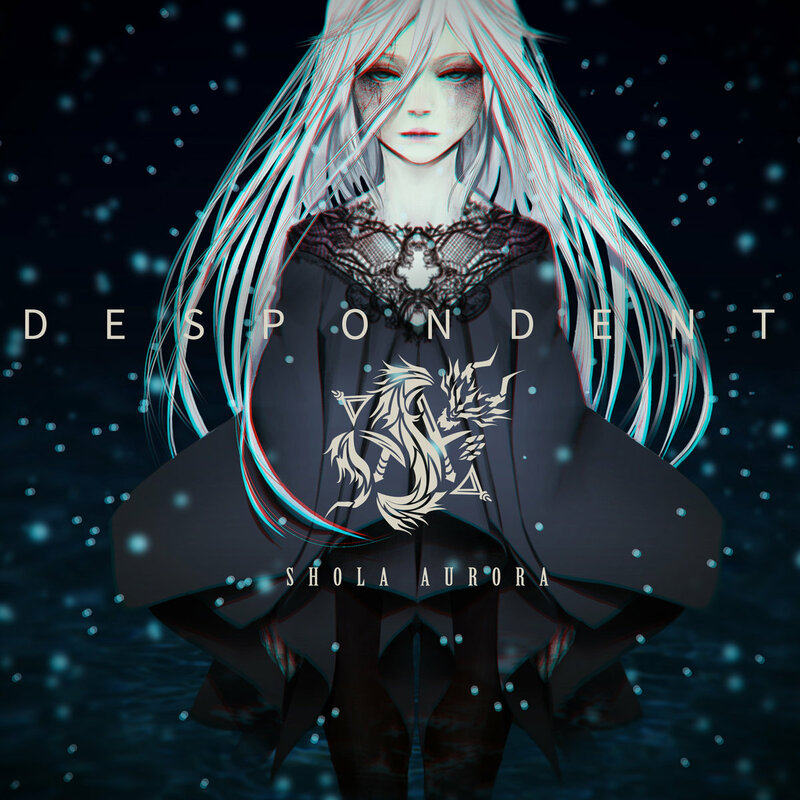 Review: Shola Aurora - DESPONDENT | VKH Press – J-Rock & Visual Kei Coverage Worldwide! If you're like me, you care strongly about spreading visual kei music internationally and supporting international visual kei artists. If that's the case, then I strongly encourage checking out Shola Aurora. 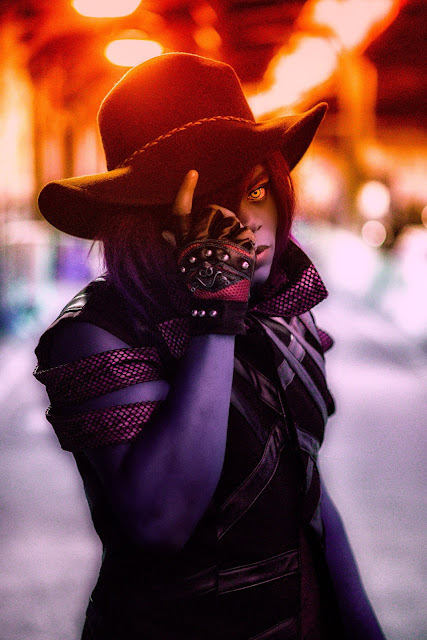 With his debut EP NEGLECT last summer (read our review here), Shola Aurora demonstrated a unique ability to construct haunting, elegant, and engrossing music with roots in goth, glam rock, and visual kei. Since then, he's played concerts in both Japan and the U.S., and has released his first single: DESPONDENT. Let's take a look at the new song! The most noticeable trait about "DESPONDENT" is its variety. Shola Aurora has taken the elements he explored across the entire NEGLECT EP and managed to incorporate almost all of them into a 5-minute track. Set against the haunting, ambient sounds that Shola Aurora is becoming known for, "DESPONDENT" employs different combinations of passionate vocals, meaningful lyrics, well-layered guitar work, deep rough vocals, celesta melodies, breathy background vocals, and vocal distortion. Throughout the song, the energy level soars from low to high and from high to low, while the mood alternates between somber and hopeful. While some people may prefer a song to stick with one core sound, I personally enjoy when artists do this from time to time. It feels as though an entire mini-album or album has been distilled into one track, which really makes you feel like you're getting a lot of content in just one song. Fortunately, Shola Aurora dodges the obvious pitfall for songs that do this: disorganization. The different sounds and themes of the song are well-constructed to flow into each other and keep the listener engaged. The only time I lost focus was towards the end, where the song seemed to sort of meander a bit before hooking me back in as it reached a powerful conclusion. I'm very happy to see Shola Aurora pull off this complex type of song so early in his career; it's a sign of his maturity as a musical artist. "DESPONDENT" explores all of Shola Aurora's artistic breadth, so if you are looking for a summary of his musical style before getting the NEGLECT EP, definitely give this a listen. And if you enjoyed NEGLECT, you'll definitely enjoy DESPONDENT.